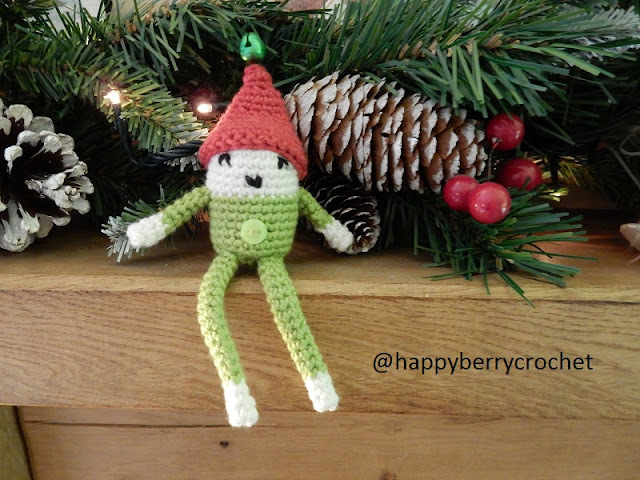 It's that time of year again and I have a few extra Christmas crochet tutorials and patterns for you, which I am so excited to share, starting with my little Elf. This Elf is perfect for Christmas but also for any special occasion. Pause your work here and using black sew on some eyes and a mouth, and sew on your button if desired. Now work the arms. 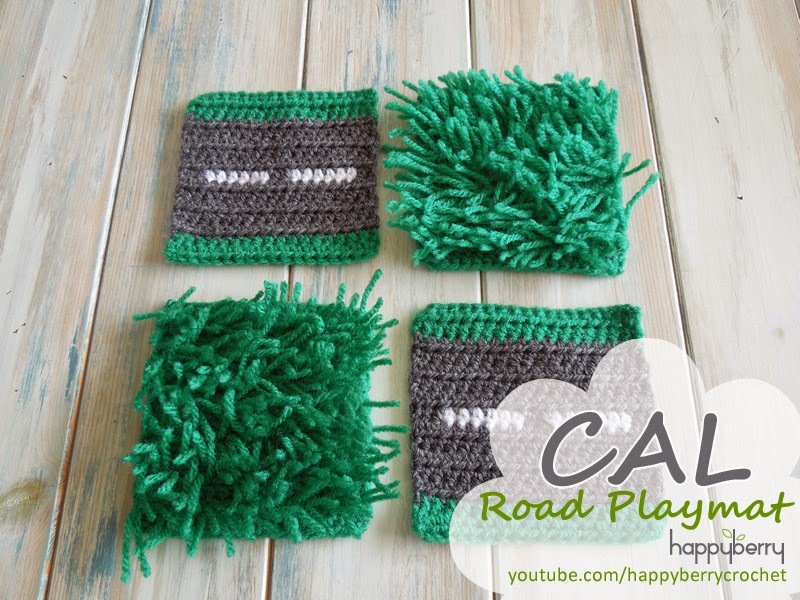 *Note* If you get fed up of joining rounds on the arms and legs once you have joined your green, you can work continuously instead, without slip stitching at the end or chaining 1 at the beginning. We only work joined rounds for a neat colour join. Repeat rounds 1-8 of arm for your second arm and sew on your arms. Stuff your body and continue with body. Ch1 and starting in same st as previous sl st *sc2tog* rep from * to end, sl st in 1st sc to join - (8 then 4) Sew remaining hole closed and add any extra stuffing as needed before closing. Repeat steps 1 - 8 of arm. Repeat round 8 for as many times as needed. 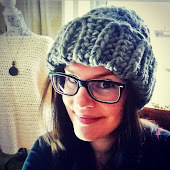 Alternatively you can ch24 single crochet foundation stitches and skip round 2. Repeat round 2 - (6) Sew remaining hole closed and sew on a small bell if desired.